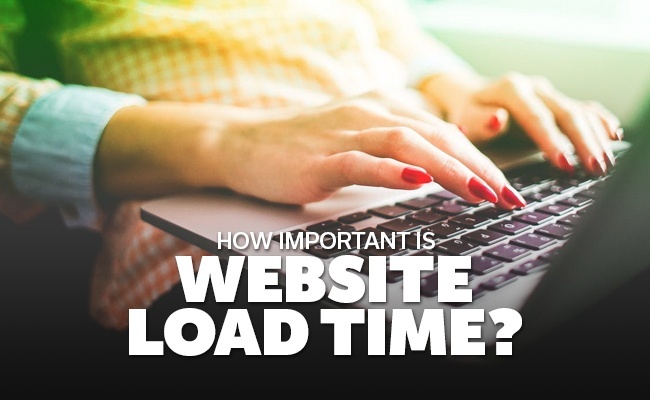 How important is website load time? patience to wait more than a few seconds for a page to load, and will simply leave the website altogether out of agitation. Because of this, your website load time is extremely important to your website's success. So, how important is website load time? 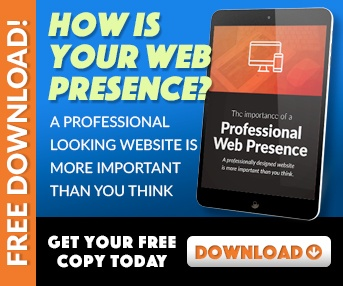 In order for any of your online marketing efforts to pan out, you need your visitors to stay on your website long enough to read your content. If they're leaving before your content even has a chance to load, it means that your website load time is way too slow and it's affecting your ability to capture leads. 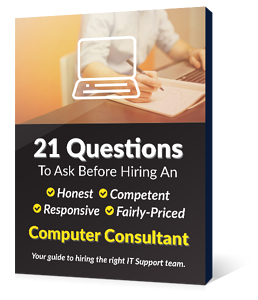 According to numerous studies, your webpages should take no longer than two seconds to load. Visitors expect websites to load within two seconds and will often abandon a website that takes more than three seconds to load. In fact, according to one study, 64 percent of online shoppers will take their business elsewhere if they aren't satisfied with the load time of an e-commerce page. This means that not only are you losing potential customers, your slow website load times could be directly benefiting your competition. Enable browser caching - Browser caching allows elements on your site to be downloaded into the user's cache, which is a temporary and local storage space. This allows your webpages to load more quickly for visitors on subsequent visits to your website. Use content delivery networks (CDNs) - CDNs are collections of web servers that are distributed across several locations, allowing content to be more efficiently delivered to users. These are a good option for content or files that don't need to be edited once they are uploaded. Optimize your images - A lot of people download images from stock photo sites and then upload them to their sites without optimizing them for the web. You should optimize your images through a compression software to keep their sizes down without compromising their quality, thereby allowing the pages that they are uploaded on to load more quickly. Because of the impact that your website load time can have on your online marketing efforts, it's extremely important that you test out the load times of your website. You can determine if your load times might be too slow by checking your bounce rate. For additional advice on improving the performance of your website, be sure to visit us at EnvisionIT Solutions today.